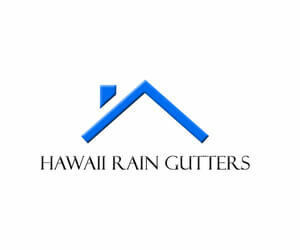 At Hawaii Rain Gutters, our company provides top quality installation and gutter repair services to local Hawaii residents and businesses. In our experience, the Hawaiian climate can be very unpredictable. A typical Hawaiian day is warm and sunny, with a slight chance of rainfall.